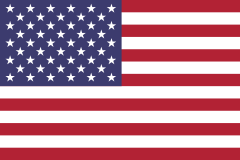 The monochloramine for small applications to prevent Legionella and other waterborne pathogens. SANIKILL is based on the site production and accurate dosage of monochloramine. 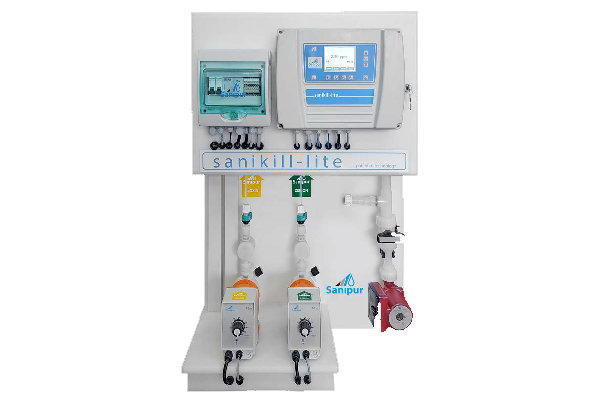 SANIKILL – Lite, monochloramine for small applications, ensures maximum efficiency against Legionella and other waterborne pathogens. It is equipped with a 24/7 remote control system that ensures a continuous data recording. The unit is designed with last generation safety features (flow sensors and switches, level sensors and backpressure valves). 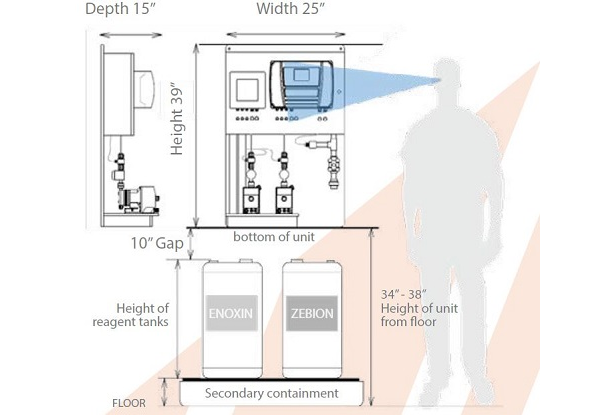 The comparison with the most common disinfectant currently used in fight against Legionella shows that SANIKILL the monochloramine is the most effective in reducing the presence of this and other waterborne pathogen. How does monochloramine for small applications works? SANIKILL-Lite, monochloramine for small applications, doses monochloramine with a production up to 25 g/h. This allows to maintain biocide concentrations between 2-3 ppm with water flow rates up to 8 m3/h (35 gpm). Field studies demonstrated that just after one week from the begging of treatment Legionella was reduced by 97% with eventual reduction to 0% positivity.